With India all set to celebrate Raksha Bandhan on August 7 this year, here are some funky and unusual gifting solutions. Spread the joy of Rakhi but in a cool and quirky way. Gifting ideas to make your brother or sister feel special this Rakhi. India is a land of festivals and the best part is that all celebrations are accompanied with the joys of giving. Yes, gifts are a big part of any festivities and with too many of them in a year, it’s easy to run out of options. The task gets even more difficult if it concerns your sibling. But gifting a brother or a sister is more about teasing and leg pulling, isn’t it? With India all set to celebrate Raksha Bandhan on August 7 this year, here are some funky and unusual gifting solutions. Spread the joy of Rakhi but in a cool and quirky way. Do you have a brother or a sister who spends hours gazing at the mirror? Then we have the perfect gifting solution for you. 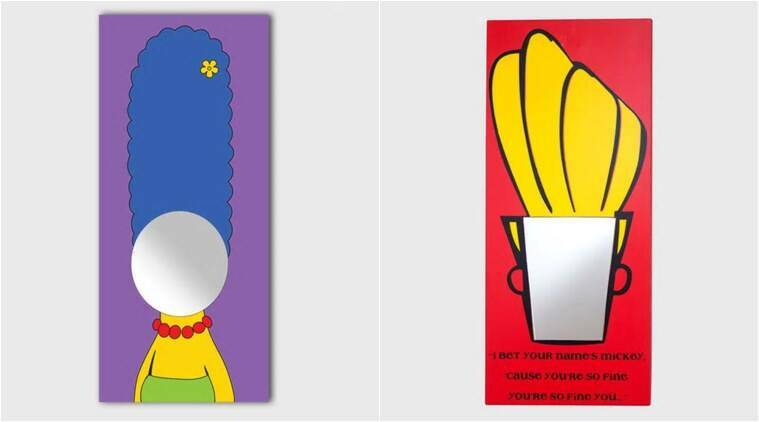 From uber cool Johnny Bravo for your brother to super smart Marge Simpson for your sister, these mirrors are a beauty. Available on Pepperfry, you can get them for Rs 2509 each. It is said that there is no greater gift than the ‘gift of life’! Yes, gift your sibling a plant this Rakhi and see it grow stronger just like your love. But as gardening is difficult to manage in our hectic schedule, there’s always bonsai’s and indoor plants. 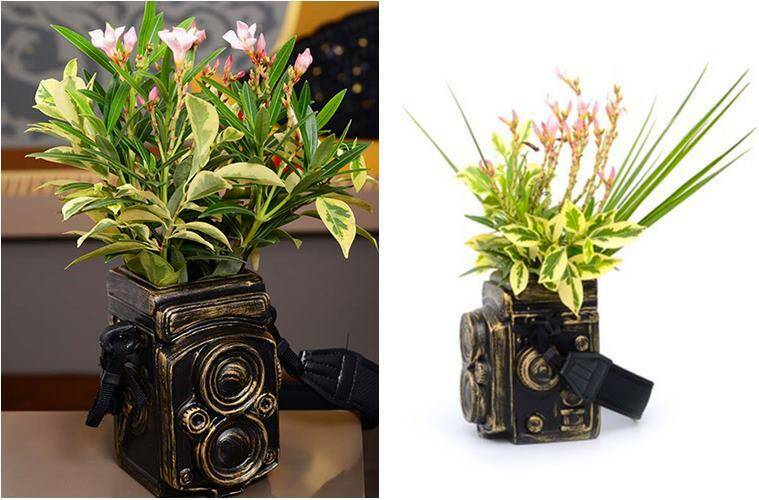 And if your brother or sister happens to be a budding photographer, he/she will just love this vintage double-lens camera pot. You can buy this from Bentchair at a discounted price of Rs 1816. Is your brother the kind, who declines to get the wine for a party saying he doesn’t know how he can safely carry it? Well, we have a solution for you both. These cool printed eco-leatherette boxes make carrying glass wine bottles easier. Now he will need to think of a different excuse for not buying the wine next time! 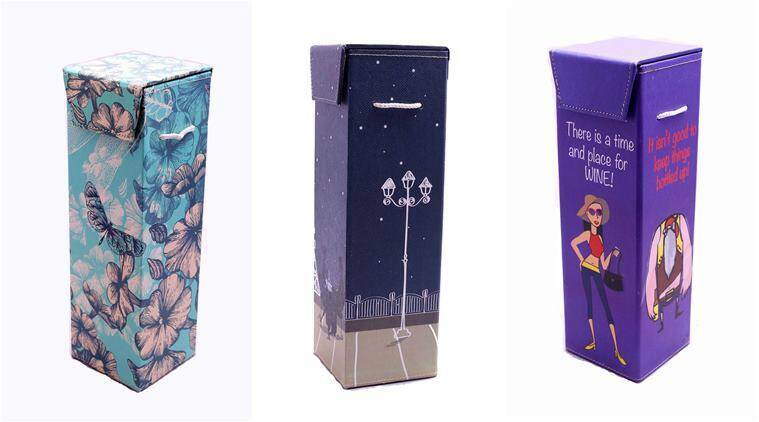 These pocket-friendly boxes can be bought at Funcart for just Rs 615. Do your parents sometimes frown upon your little brother for roaming around the house in boxers. Poor soul, we know being an elder sister, you are his only saviour. So gift your little brother quirky boxers this Rakhi. Sure, it might annoy your mom a little, but it’s a day when brothers and sisters vow to take care of each other, right? Be it a ninja one or the one with all our loved sitcoms, take your pick from The Soul Store just for Rs 499. Even though there are home theatre and laptop, we all end up watching our favourite shows on our mobile phones. But it might be accompanied with a lot of neck pain. 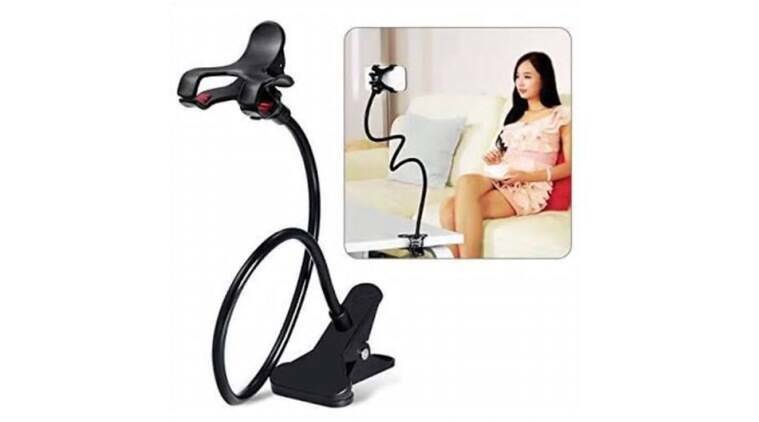 So, there is no better gift than a mobile hanger, fix it on a table and enjoy your show. Available at Rs 350 it can be bought from Kraftly. If your sister is a fashionista, gift her these sling bags inspired by cute animals. 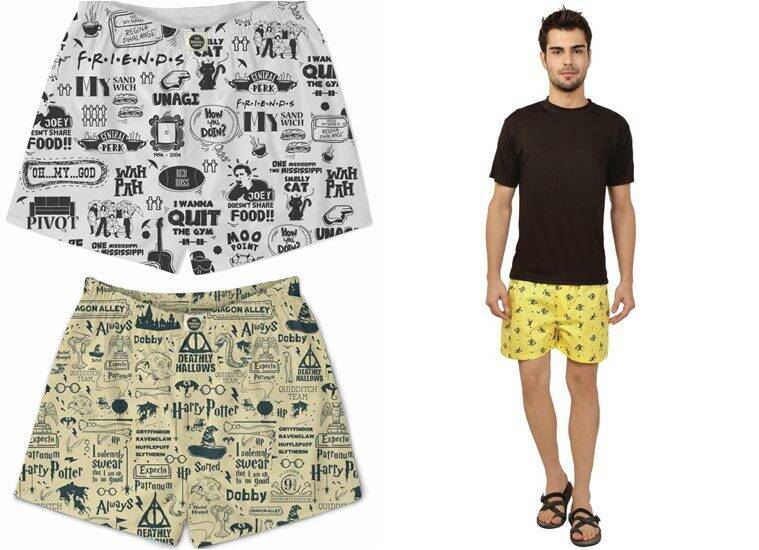 Be it an adorable panda or cunning fox, you can buy these from Chumbak for Rs 1595.
Who doesn’t love to travel, but with it comes responsibilities. Especially, when it comes to managing important documents like passport, debit/credit cards and ID cards. 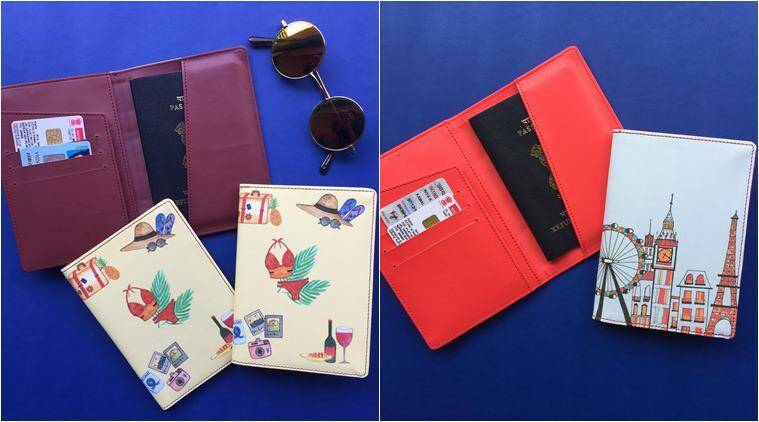 So, gift your sibling a cool passport cover. Grab these useful covers from Papeljam for Rs. 800.